Prepaid VoIP serves as a guarantee for an extremely cost-effective and convenient means to make long distance and international calls. It is precisely for this reason that prepaid VoIP appeals to people who need to make frequent long distance calls. From a business standpoint, entrepreneurs and companies which provide prepaid VoIP services stand to benefit the most from the continuous rise in demand for their services. As a matter of fact, even non-technical entrepreneurs who used specialized turnkey software applications are able to deliver these services and still turn a profit but only when they employ and effective business model. Why Is Prepaid VoIP Based Calling Cost Effective? Routing of calls entirely over traditional networks is extremely expensive. 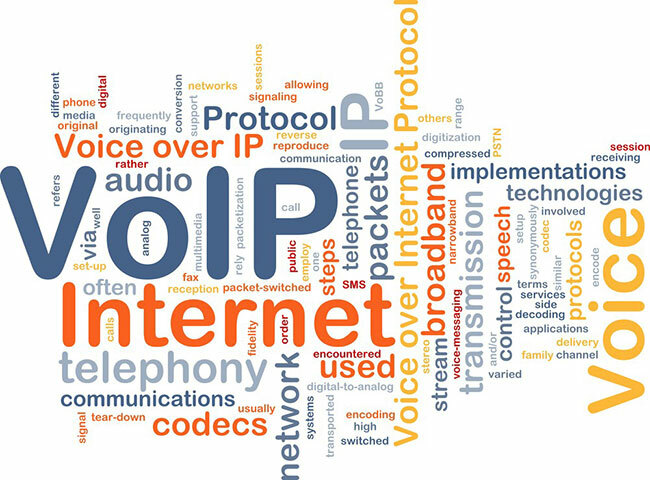 VoIP solutions, therefore, serve to take calls which originate in the traditional telephone network (the PTSN) and in turn route the international or better yet long distance portion of the same call via the internet before finally terminating the call on a telephone on another telephone network on the receiving end of the call. Simply put, prepaid VoIP has the capacity to avoid the high cost of routing such calls entirely hence the reason it is cost effective. What Are Some Forms of Prepaid Calling? 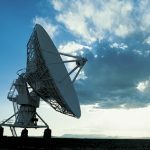 Most people are not aware that: international prepaid telecom solutions such as prepaid calling cards and PINless services are all facilitated by VoIP technology. Take note, while each of the following prepaid international and long distance calling solutions can easily be accessed by regular phones in the traditional (POTS or PSTN) telephone network, they all use VoIP to route calls internationally. Below is an overview of VoIP solutions which have previously allowed end users to enjoy access to cost effective VoIP calls from cell phones which would have otherwise not had access to VoIP networks. Calling cards and PINless – they simply allow people to dial into a select prepaid calling service through an access number. Take note, PINless does not require users to enter a Personal identification number whenever they would like to access the service. In addition to all of the above, calling card and PINless service can easily be accessed from any phone or even landline without necessarily being IP enabled. Mobile PINless Dailer – it simply refers to an app that allows end users to make prepaid calls on their smartphones. Take note, unlike other VoIP solutions, they don’t require the end user to have data or even wifi connection since this solution does not require data or WiFi. It is precisely because of this that the service providers have been able to provide cost effective VoIP based calling services particularly in areas where VoIP is technically infeasible such as in developing worlds. Call back – it is designed to help users make cost effective VoIP calls even from areas in which VoIP is difficult to deploy owing to technical or regularly constraints for example in Africa, Latin America, the Caribbean as well as the Middle East. To do this, however, end users are required to dial an access number on their mobile or landline phone. They are then provided with a busy signal after which they receive an incoming call from the system which asks for their PIN. The end user, in turn, enters the PIN which is then further verified by the system and the end user is allowed to dial calls to the destination of their choosing. International mobile to up – it simply serves to allow users purchase airtime and send it to other end users overseas who in turn are able to use it on their phones. Just so you are aware, an essential software that is needed to deliver VoIP based prepaid calling service is the Softswitch. It is designed to and has the capacity to provide call routing services, account management as well as billing. Take note, even though Softswitch usually make use of much-sophisticated technologies, they are known to provide user-friendly interfaces which enable layman, non-engineer administrators to be able to easily manage the client accounts, routing, and billing. In the event that you are interested in making use of prepaid VoIP services and in particular might be looking forward to making calls at a certain period of time, it is strongly advised that you focus on identifying a reliable service provider who will advise you on how to take advantage of some of the discount options available for when it is that you plan on making your calls. Take note, for the sake of difference in revenue, you should expect to be charged slightly higher during certain periods regardless. The good news is, by simply making proper use of the right tools and applying the right strategy, expect to enjoy the whole experience of using VoIP services in your favor not only for personal use but also for business purposes as well.